Two years into his full-time Monster Energy NASCAR Cup Series career, Ty Dillon has settled in as the driver of the No. 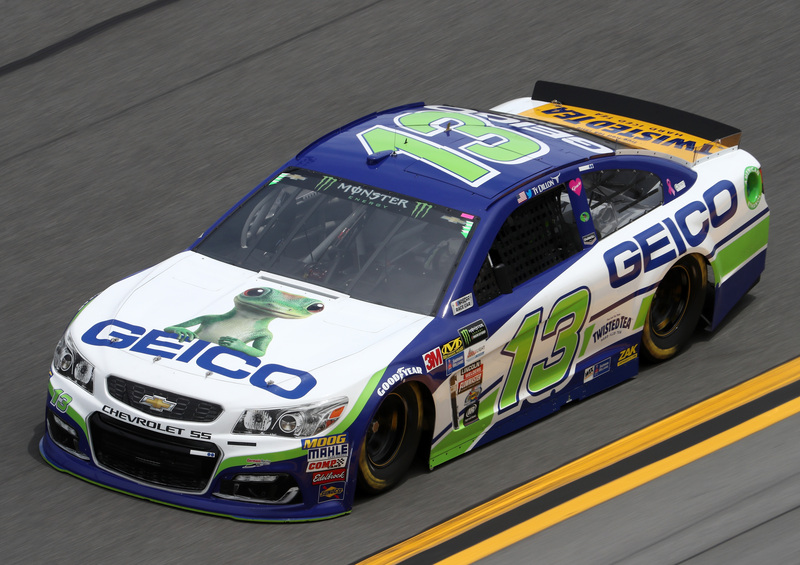 13 Chevrolet for Germain Racing. The single-car operation has an alliance with Richard Childress Racing, owned by Dillon’s grandfather. Nine races into the season, Dillon sits 29th in the driver’s standings with a best finish of 13th at Texas earlier this month. It’s hard to believe that the younger Dillon brother has yet to officially finish inside the top 10 in a Cup Series points-paying race. You may recall Dillon served as a fill-in for the injured Tony Stewart during the 2016 season. Dillon started three races in the No. 14 car and filled in as a substitute in Stewart’s race at Talladega. Dillon took over the car and drove the No. 14 to a sixth-place finish, but per the NASCAR rulebook, a driver who starts the race is credited with the finish. 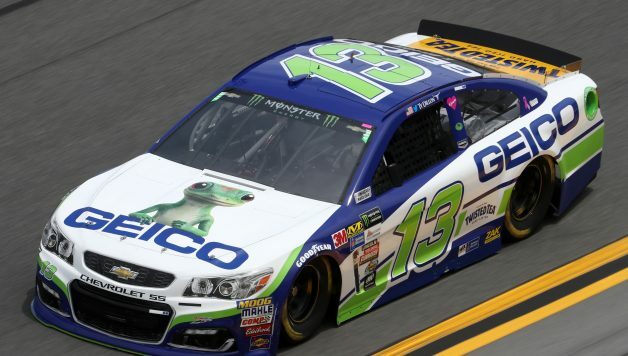 Perhaps, it would be easy to argue Dillon may be one of the best, if not the all-time greatest driver, to never finish inside the top 10 in a Cup Series race. That’s a bold statement. We are talking 70 years of racing, but the stats Dillon has put up in the car is phenomenal. Dillon has finished 11th-place twice, both last year, and has led green flag laps at venues including Daytona and Dover. He was edged for a top-10 finish at Talladega in the fall of 2017. If NASCAR logged top-15 finishes in the stats column, Dillon would have 11 in 63 starts. Just to put all of this in perspective, other drivers who never finished inside the top 10 in a Cup race include David Green (78 starts), Baxter Price (90) and Michael Annett (106). Among active drivers with more starts but no top-10 results—Jeffrey Earnhardt (63 starts), Timmy Hill (65) and Cole Whitt (154)—Dillon has more top-15 finishes combined. The largest venue on the circuit will provide Dillon the opportunity to knock off a great finish this weekend. The track dubbed “The Great Equalizer” by former NASCAR broadcaster Allen Bestwick will be Dillon’s time to shine. Dillon notched top-15 runs in both Talladega races last year. 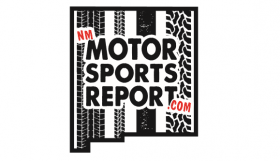 Expect Dillon to pick up stage points and work with his technical RCR teammates. After this weekend, there will be no more goose eggs in the top-10 column for Dillon.